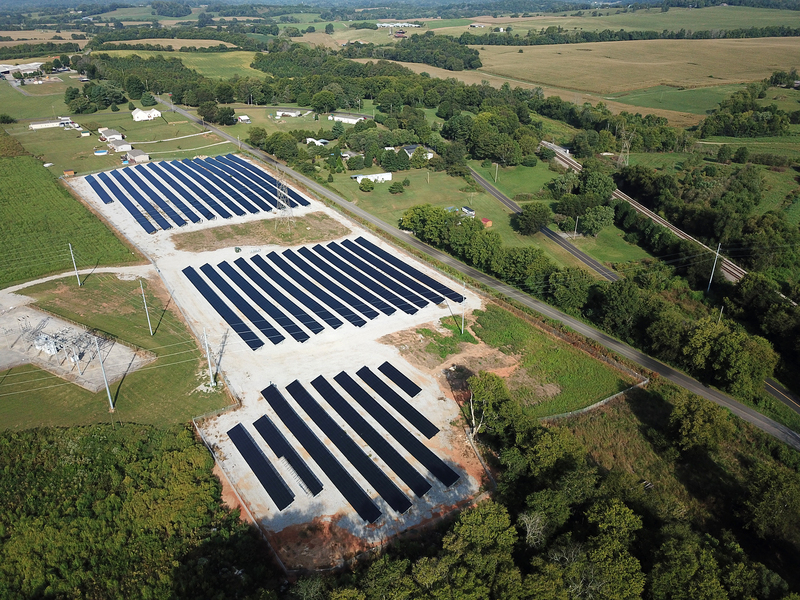 Located in New Market, Tennessee, the Appalachian community solar farm provides 1,373 kW of solar energy. The project went live in December 2016. Appalachian Electric Cooperative owns and manages the site through a community solar program open to its members. You can find more information here.